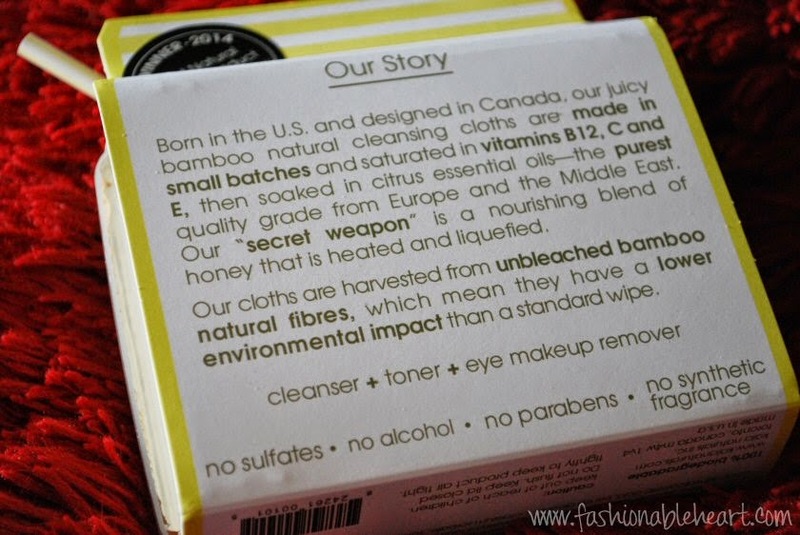 I love makeup wipes.Even better if they offer other benefits! I've tried multiple brands of wipes, but I never really noticed a difference in my skin. Sure, they got my makeup off, but my skin wasn't getting anything from them. 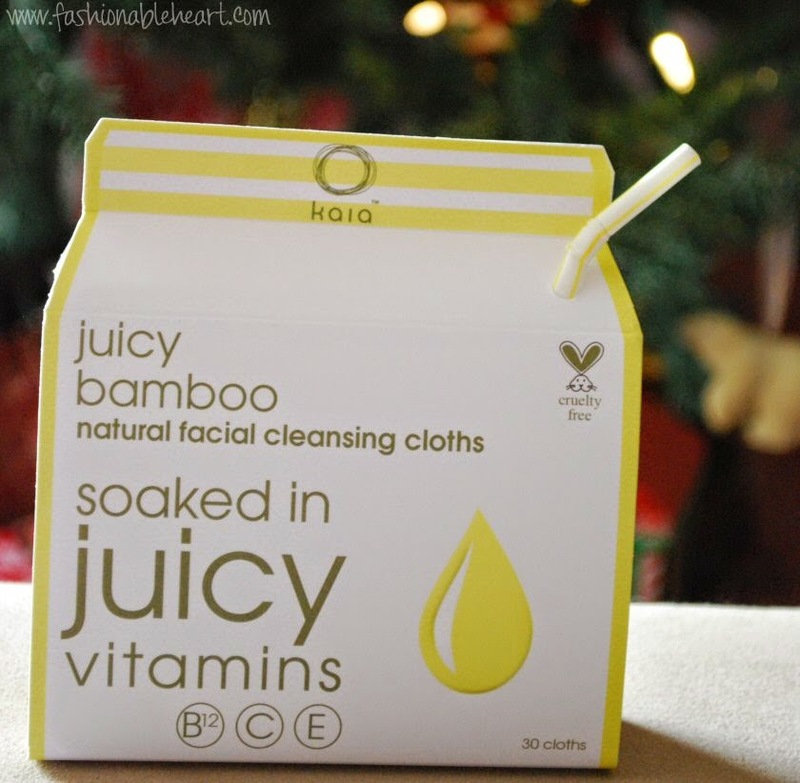 So when Kaia Naturals reached out to me to talk about their cleansing cloths, I couldn't say no. They said the magic word "hydrating" and I knew I needed to try them. I'm always fighting the battle of dry skin. Keep reading for more pictures and review! 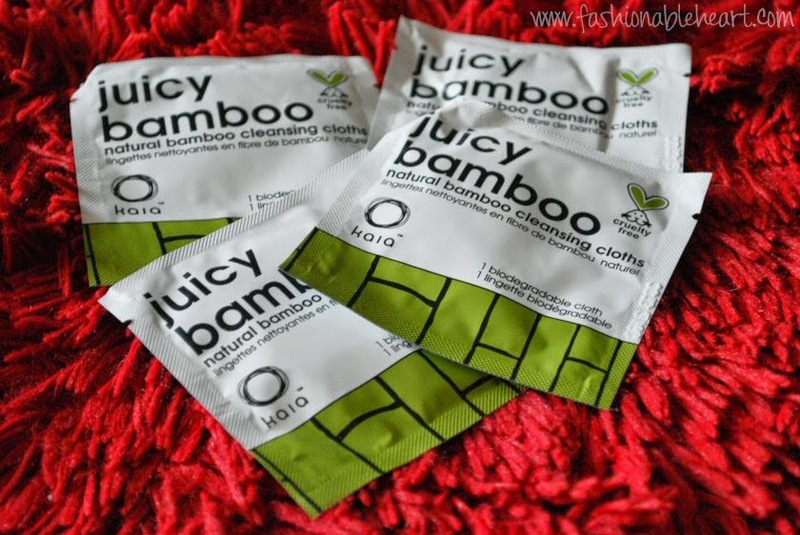 ^ These great little packs are super convenient to throw in your gym bag or purse. I know I'll be packing them in my overnight bag on my next trip, as well. The fewer bottles the better! ^ Remove the outer juicebox and you have a little flip-top container. This won't take up much room on your vanity. ^The size compared to my iPhone 4S. This cloth isn't dirty, the marble is showing through it. They are thin and lightweight, but they pack a punch. ^ I put a lipstain, mascara, and waterproof eyeliner on my hand. After a few swipes, it was completely gone. Waterproof eyeliner...gone! Did you hear that explosion? That was just my brain! 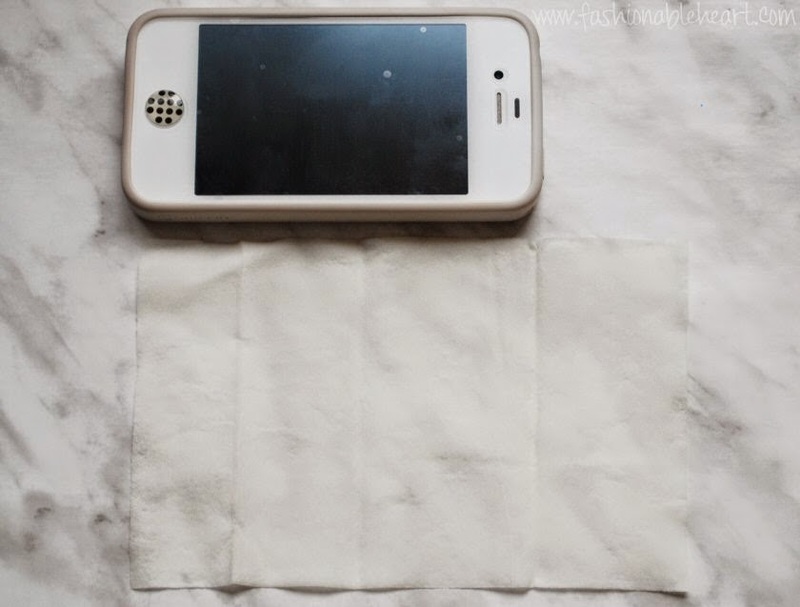 I love wipes, but they almost always leave residue when I use them. Now these are not just for removing makeup. They act as a toner and cleanser and contain honey to help hydrate your skin. All of the things that are great after hardworking days, tough workouts at the gym, partying too hard the night before (hello New Year's Eve! ), or even after sunbathing on vacation. They are 100% biodegradable and cruelty free. If you're one of my Canadian readers, these are available at Holt Renfrew now! 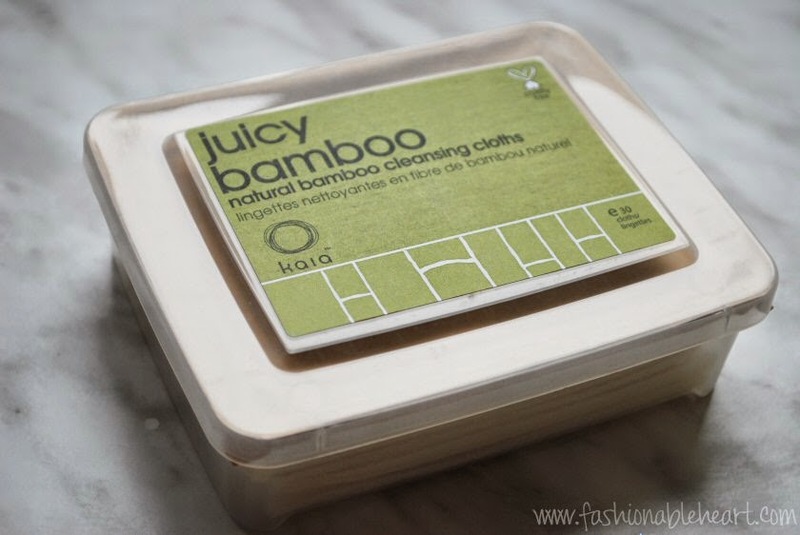 "kaia naturals juicy bamboo natural facial cleansing cloths, $15.50 and travel size with 20 individually wrapped sachets, $19.50, are available at selected spas and boutiques across Canada and the US. For more information or locations, visit our website." *These were sent to me to try out. All pictures and thoughts are my own. There are no affiliated links in this post. I've never seen these before, but the packaging is AH-MAZING!!! I made the switch to makeup remover wipes about a year ago, but I do wonder about how "good" they are for my skin. I want to give these a try! The fact that they are at Holt Renfrew is a total win! I have been using them for almost a month now and they are so good. No breakouts and my skin definitely doesn't feel as dry. I am really happy with them! Just saw these on your Jan favorites. It appears I can't get them in my area :( The online links were broken, but appeared to be Canadian. They sound awesome, and that cute packaging!! !